The Dash Diet was named the best diet for weight loss three years in a row. Author of The Dash Diet Weight Loss Solution, Marla Heller and Dr Oz broke down the week by week food plan that you need to follow to boost your metabolism and to lose weight. Phase one of The Dash Diet takes away your sugars and starch, but after two weeks you get to eat fruit, sugars, and drink wine again! Week one and two are when you relearn to eat, Heller said. You are aiming to shrink your waist line and fill up on bulky fibers, like vegetables. Pair this with heart healthy fats that fill you up. Step one gives you an unlimited serving of non starchy vegetables. Pair this up with protein rich food that are low in saturated fats. Dr Oz put out beans, seeds, meats and cheeses. It’s doable for vegetarians or meat lovers. Step three of this first phase brings in the heart-healthy fats. Avocadoes are excellent, along with salmon and it’s omega-3’s. 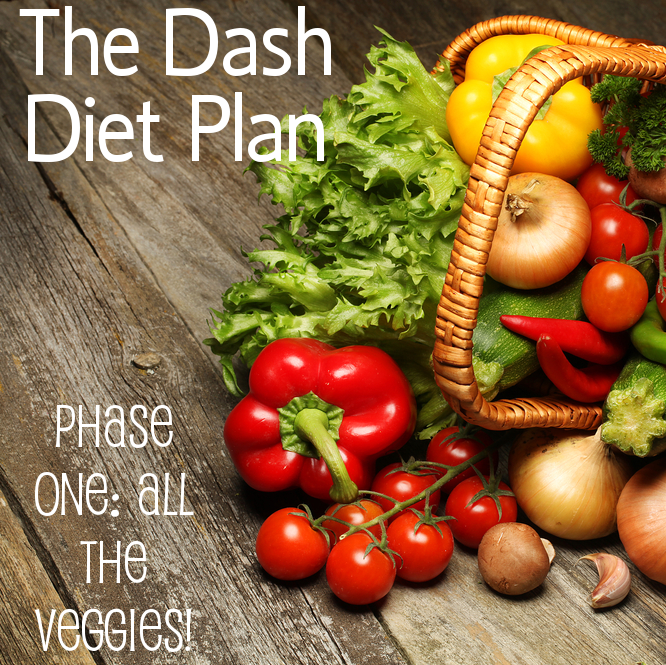 Step four of the first two weeks of the Dash Diet keeps you away from sugars and starches. Heller said this calms your blood sugar and reduces cravings. After the first two weeks, you can add it back in. Fruits and starches aren’t going to be gone forever, but the starch and sugars will ruin what you’re trying to accomplish. You can add these back in during phase two. As for caffeine, you can have it with a meal or a snack. This is because it will get your blood sugar to spike and mess you up. So you’ve done the first two weeks, hooray! Pat yourself on the back because you get to add in fruits. Strawberries, bananas, and blueberries are so good for you. You get to add in some grains, as long as they are whole grains as the first ingredient. Dairy also comes back in after the first two weeks. Milk sugar is safe to add back in. Phase two also comes with sweets (five or less servings) and wine is considered a serving of fruit. Dr Oz likes the Dash Diet a lot. It’s very beneficial and really smart. In fact, I’m inspired to start this diet. What about you?